Time to catch up on what’s been happening with a few local buildings of particular interest featured on these pages over the years. All are also included on York’s draft ‘Local List‘ (this page includes explanation and context of the Local List). In January, demolition work began on this ‘fantasy villa’, aka Burnholme Club. We already knew this was going to happen, but I was still really shocked to see this photo. Looks wrong, doesn’t it. Like something from the 1960s. Over the course of the last decade or so I’ve seen other buildings demolished, and some buildings saved and remodelled for new uses. It’s always nice to see buildings reused, and generally in the 21st century it seems we try hard to do that, where possible. So what went wrong here? This landmark building, confident and handsome, with prettier details, could have been a desirable residence, if turned into flats. Not economically viable, apparently. But still really very shocking to see it destroyed in this way. Really is like going back to the 1960s, and not in a good way. See earlier pages on Burnholme Club for more background information. This is really interesting. I’ve been banging on about this building for years, and I know I’m not the only one, and that many other people find it of interest and think that it should be preserved. The council, who own it, had apparently sold it, which, the available information suggested, meant it would be demolished and a hotel built on the site. But no … I was rather pleased to read in the Press recently that all that had fallen through/been abandoned. Why? Could it be that those with the power to affect such things realised it doesn’t look good demolishing interesting buildings, local heritage assets? Perhaps there was some shame and embarrassment that the demolition of the Burnholme Club building was waved through with so little fight to save it. Perhaps the new leader of the council read Nevil Shute’s autobiography Slide Rule and realised that this building is really very interesting and worth preserving. Who knows. But there are now ‘new plans being drawn up’, according to the Press. Do these involve the Yorkshire Air Museum? That would make sense. Interest in 20th century history and industrial heritage is growing all the time. As is our awareness of place and local heritage. And the Yorkshire Air Museum wants to create a visitor attraction in the Reynard’s/Airspeed building, based in a particular place where at a particular point in the 20th century a particularly interesting venture got off the ground. It’s kind of obvious what should happen, isn’t it. Or if not that, how about today’s young entrepreneurs occupying it, instead of the Guildhall buildings, as that idea doesn’t appear to have massive popular support? Ah, the White Swan. I’ve never been inside the place, but feel as if I have, having read so much about it, written so much about it, over so many years. I had a wander past a month or so ago, and it was quite remarkable, the transformation. I love to see what people who know what they’re doing can do with old buildings seen as ‘eyesores’. This building, because of its prettiness and its copying of older styles, was seen as something worth preserving and renovating, despite its shabby appearance from decades of emptiness. It’s so good to see it rescued from its sad and useless boarded-up state, after so long. See earlier pages on the White Swan, Piccadilly for more background. Perhaps the rather less pretty but particularly interesting Reynard’s/Airspeed building will also be rescued and remodelled for a new use after years of dereliction. And meanwhile, over in Holgate, I’m hoping that this significant reminder of our industrial and cultural heritage hasn’t yet gone the way of the Burnholme Club building, but I guess it won’t be long before we see photos of it being smashed to bits. The carriage works still function for the repair and maintenance of railway equipment and represent a significant survival of railway structures. 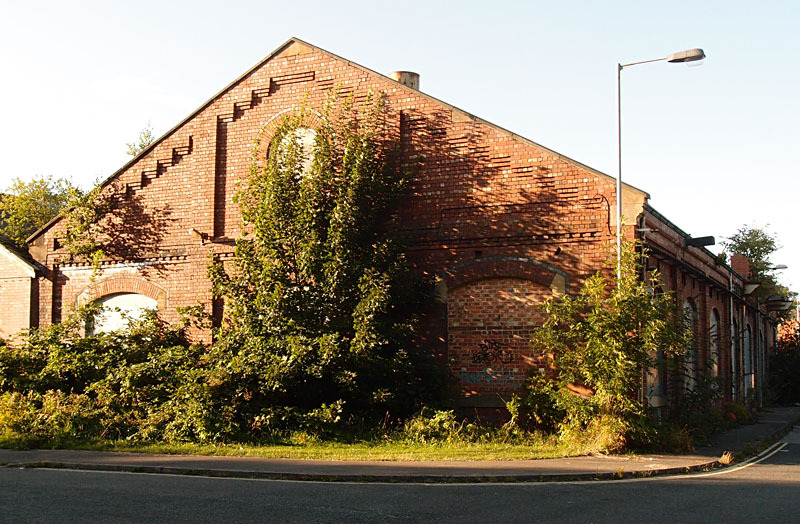 The canteen buildings (1888) at these works have been nominated for inclusion on the Local List of Heritage Assets as the last remaining social building in the carriage works complex. Some buildings have unfortunately been recently demolished by Network Rail for health and safety reasons. 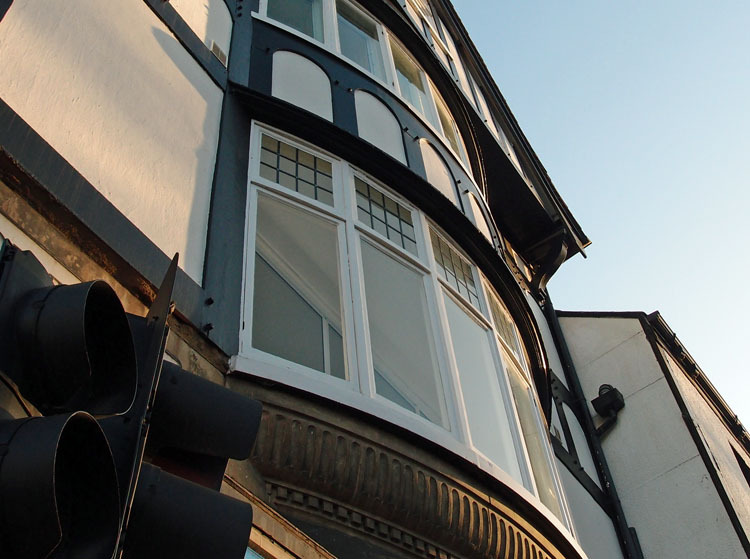 … Those buildings that have been recommended for inclusion on the Local List of Heritage Assets add significant value to the character of this area. The majority are intimately connected with the railway. 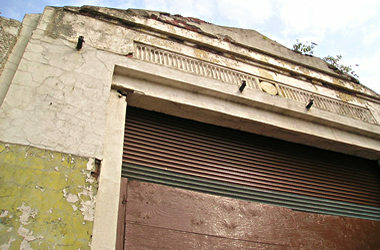 Every effort should be made to ensure that these buildings are retained and kept in productive use. Their loss or inappropriate alteration would have significant impacts on the character of this area. Remaining historic railway and industrial structures should wherever possible be retained and sympathetically converted to practical uses. Many could be successfully integrated into modern development. 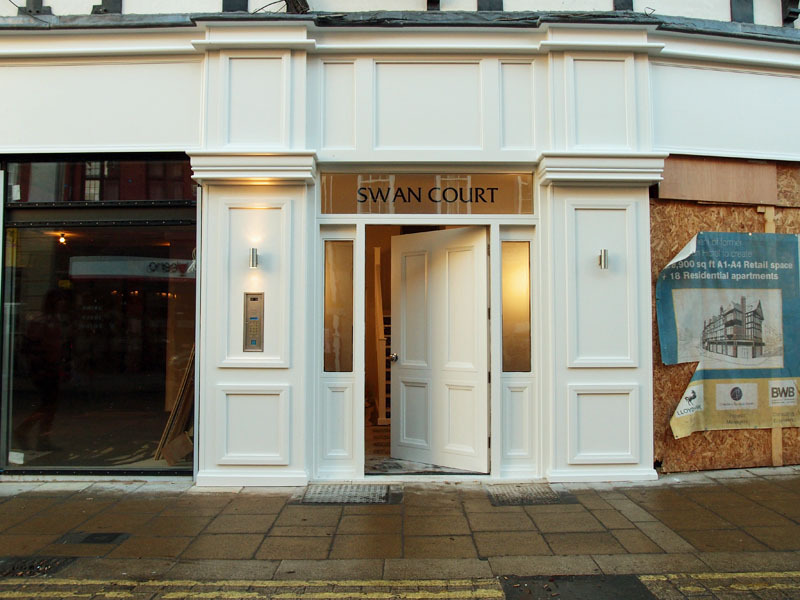 Will York ever find a way to respect and preserve this building, as it found a way to preserve the White Swan on Piccadilly and may yet find a way into the future for the Airspeed factory? It is 2015 after all, it’s not the 1960s, we’re wiser now about ‘heritage’ in all its forms. For more on the meaning and significance of the carriageworks canteen, see the other pages on this website.